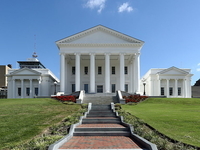 Travelers are voting Virginia State Capitol, Executive Mansion and Old City Hall as the best of 6 government buildings in Virginia. 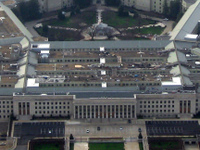 Also popular are Owen B. Pickett United States Custom House and Walter E. Hoffman United States Courthouse in Norfolk and The Pentagon in Alexandria. Want more? 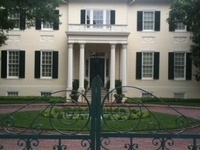 Check out our map of government buildings in Virginia or this 1 government buildings in Alexandria.